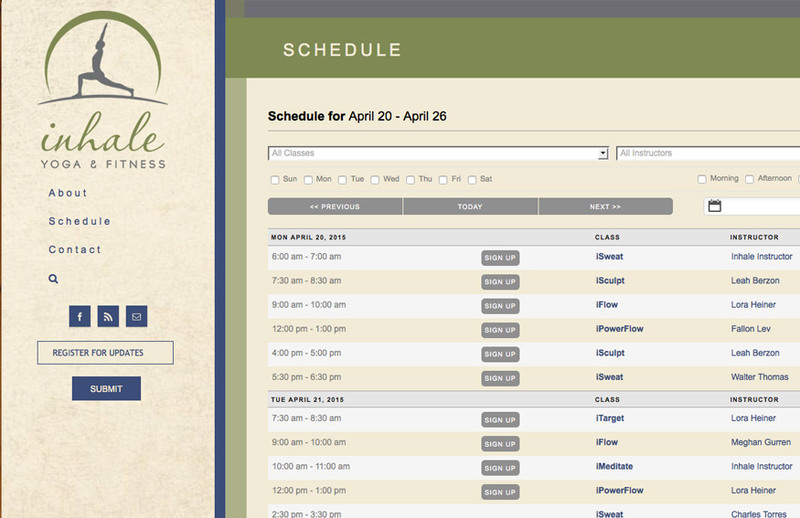 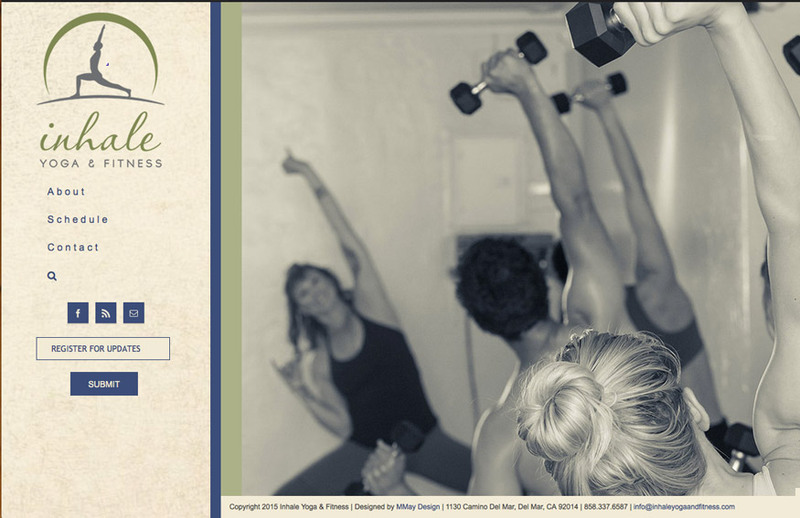 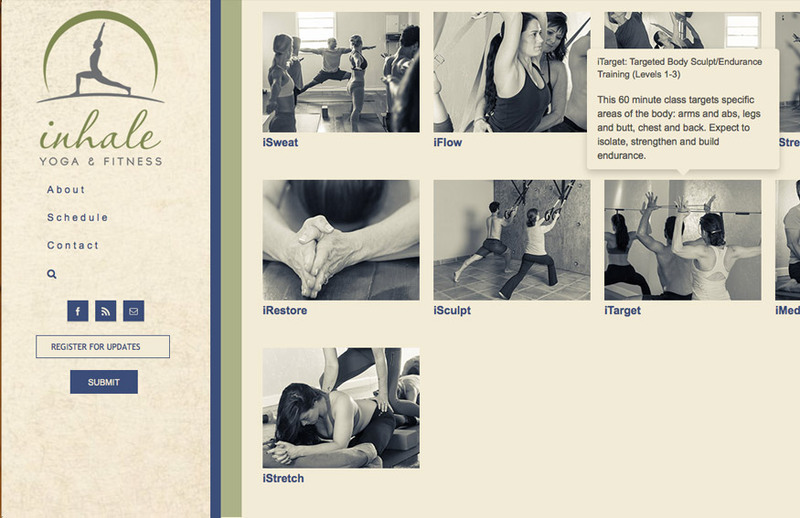 This website for Inhale Yoga & Fitness provides information about Inhale's studio, classes and events; the site features an animated homepage slideshow, a Mail Chimp sign up form, an integrated MindBody Online schedule, a pop-up content boxes, and embedded Google maps and YouTube videos.  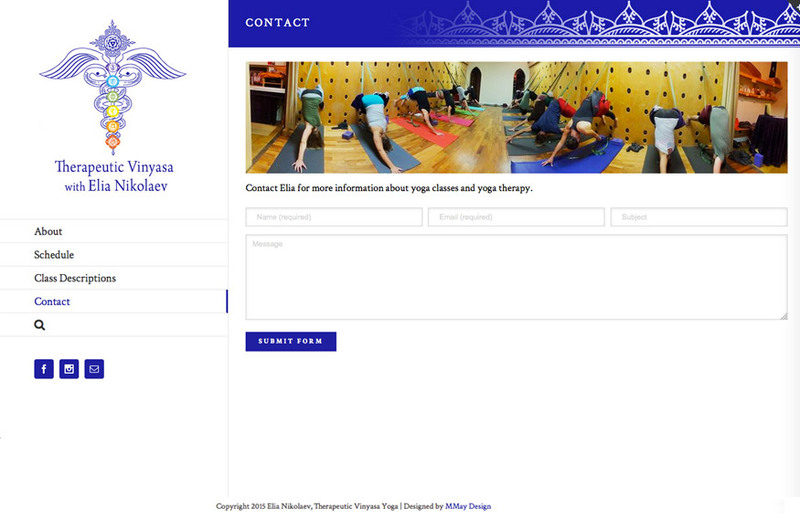 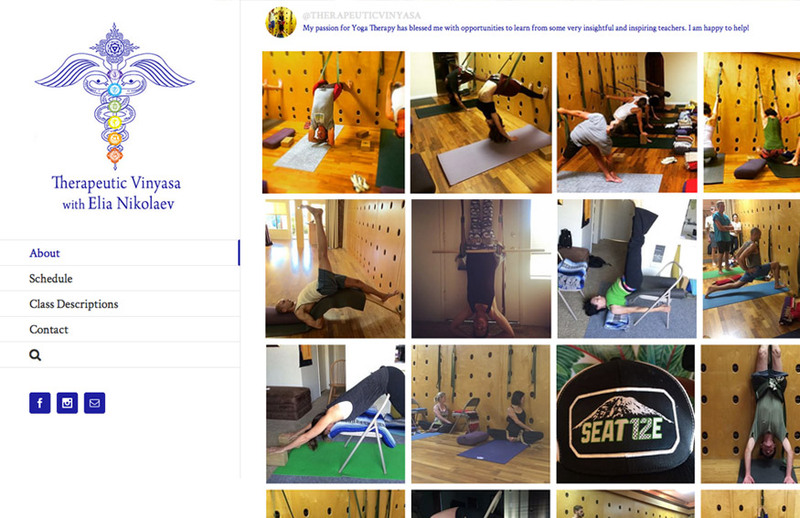 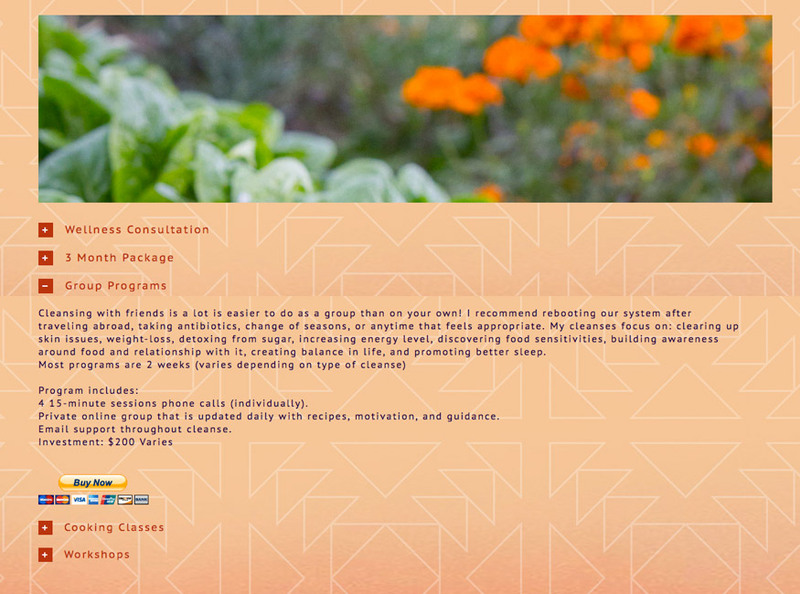 This website for Therapeutic Vinyasa with Elia Nikolaev provides information about Elia's classes and events; the site features an animated homepage slideshow and integrated social media feed. 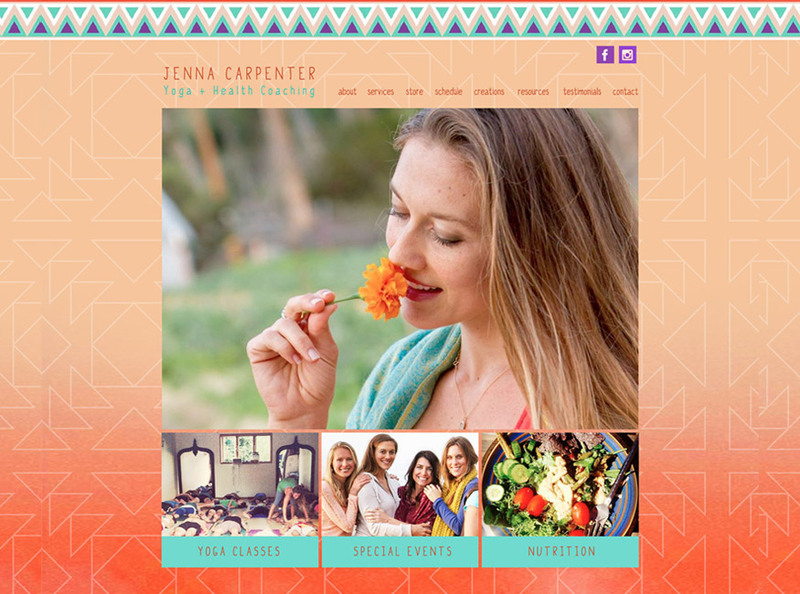 This website for Jenna Carpenter Yoga + Health Coaching provides information about the Jenna's services and events; the site features a blog, integrated social media feeds and accordion-organized page sections. 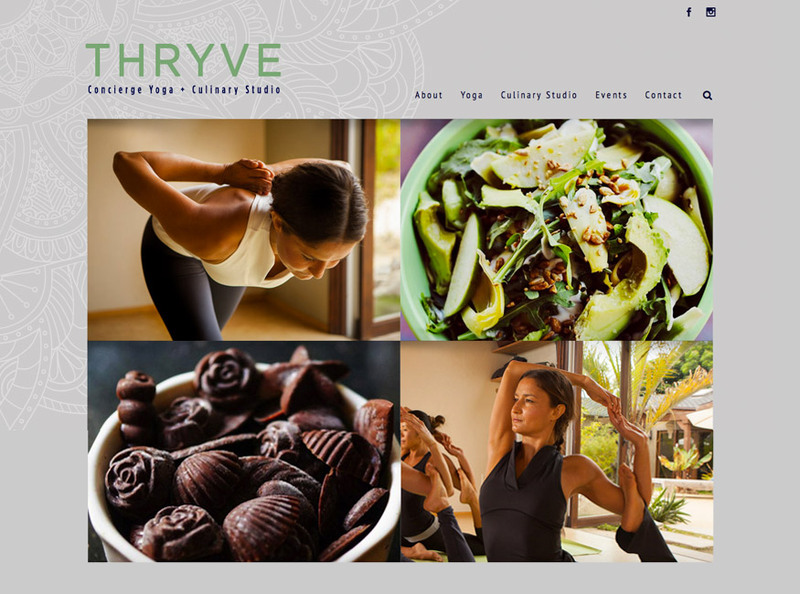 THRYVE Concierge Yoga + Culinary Studio provides information about the THRYVE's services and events; the site features an animated homepage slideshow and an integrated social media feed. 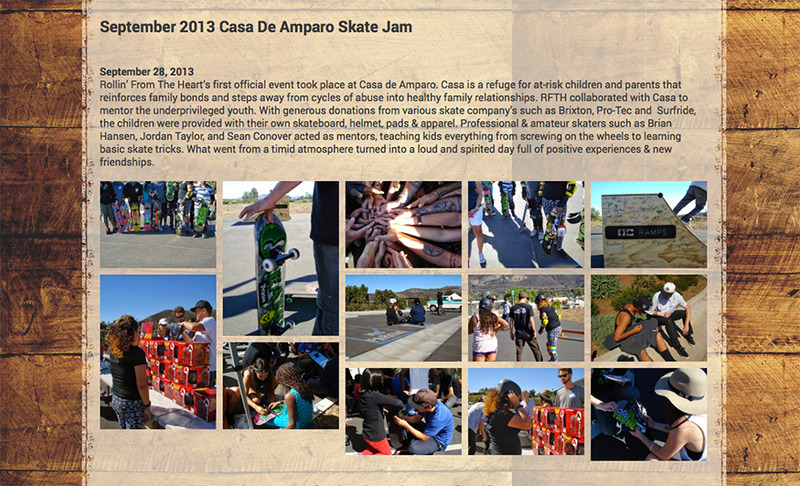 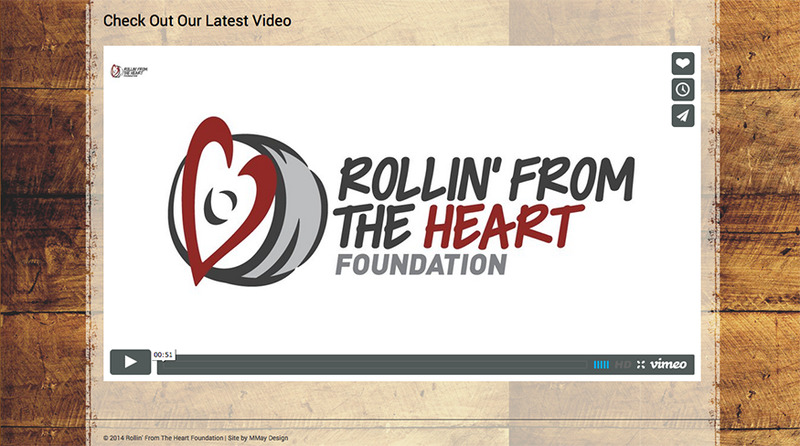 This website for Rollin' From The Heart Foundation provides information about the Foundation's history, mission, programs and events. 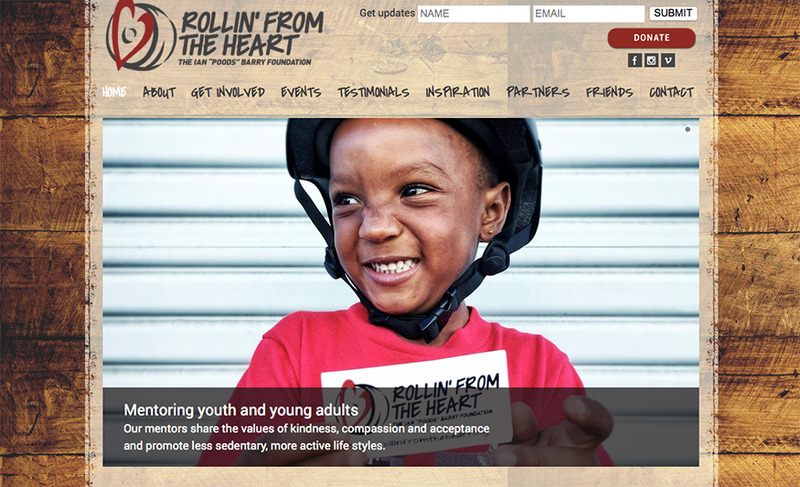 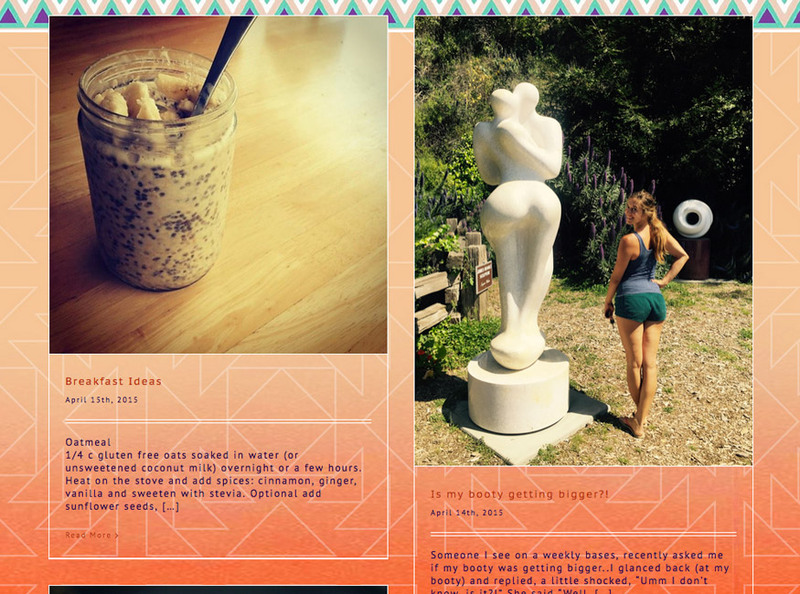 ; the site features an easily-updatable slideshow, a lighbox image gallery and MailChimp sign-up form integration.